Keep your mower running in tip top condition with an annual service at Haughton Power Equipment. It is our opinion there is nothing more satisfying than a lawn mower starting with little to no effort. None of us want to spend Saturday mornings arguing with the mower before giving up completely or hand balling the job to the eldest child. The answer is easy and you already know what to do. Regular servicing and maintenance, some of our customers are still using the same mower they purchased over 30 years ago or inherited from a family member, and they couldn't be happier. 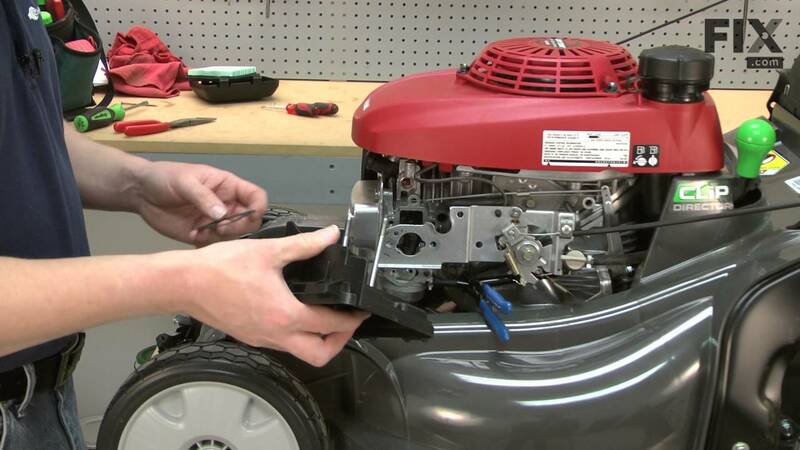 Don't leave it any longer stop fighting with your mower its timer to get our mechanics to service/repair your mower. We work on all makes and models of lawn mowers. 2 stroke and 4 stroke engine types. Push, self propelled and ride on mowers.